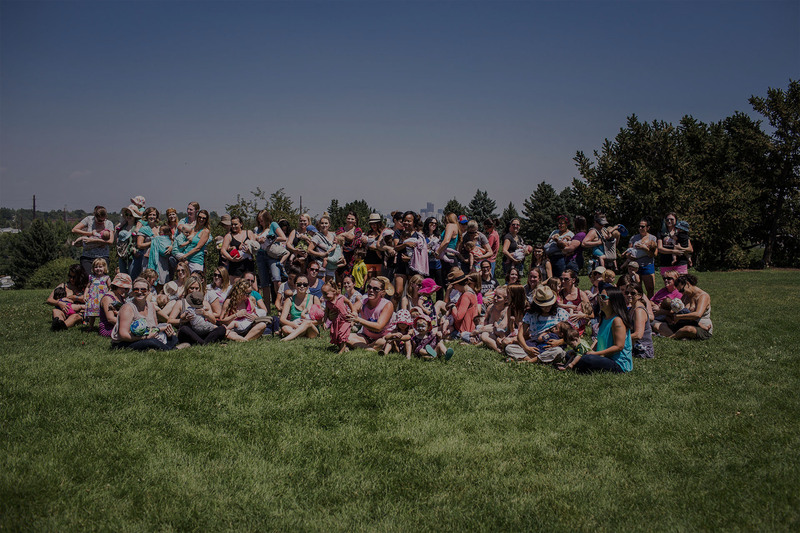 The COBFC is a volunteer organization comprised of physicians, nurses, public health officials, nutritionists, dietitians, lactation consultants, and counselors, who are passionate and dedicated to breastfeeding success in Colorado. Join today! 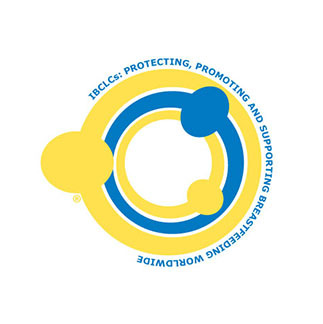 COBFC hosts the annual Breastival Celebration, participates in legislation, helps local coalitions with a Business Case for Breastfeeding Grant, provides a professional conference and supports the Baby Friendly Hospital Initiative. 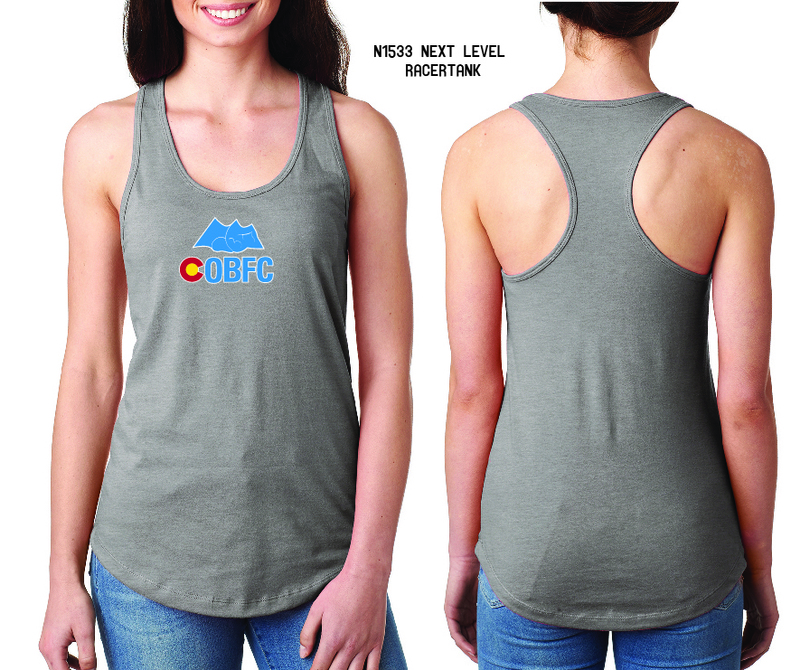 COBFC meetings are held on the 3rd Tuesday of the odd months at the Jeffco Public Health building from 11:30-1:00. Leadership meeting is held from 1:00-3:00. All meetings are open to the public. We’d love to see you!645 Parfet St. Lakewood, CO 80215. 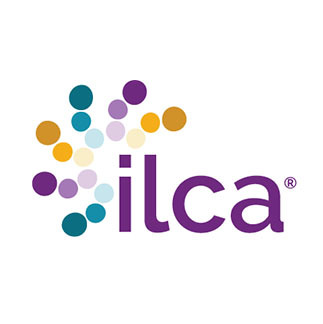 Thousands of proven breastfeeding resources all in one app! Plus share your favorite breastfeeding spots. 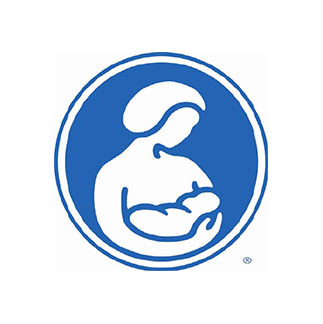 Stay up to date with all things breastfeeding by following our COBFC blog. 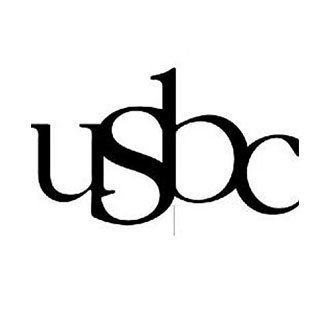 Get access to our most frequently asked questions and learn more about the COBFC. 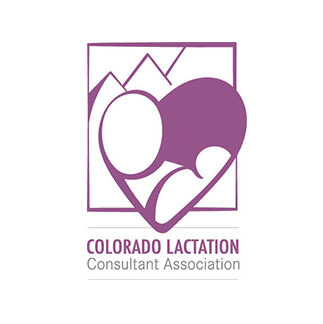 The Colorado Department of Public Health and Environment is a great source for childcare centers on accommodating the breastfeeding mother and their infant.